This new standard will hopefully become default within the next two or three years, but that doesn’t mean the adventurous of us can’t start playing early. That’s exactly what I’ve been doing, and even with the exciting potential of smarter Web apps, games and complex animations, my absolute favorite thing about HTML5 isn’t complicated at all — that’s the point. HTML5 makes more sense than any other iteration of HTML, which makes it significantly easier for newcomers to grasp and way less annoying to use. Of course, most of you will know that HTML5 isn’t news at all — its development has been entirely public from the beginning. Still, as we near its standardization, it’s worth watching closely (like heavy breathing behind your ear closely). If you have been following this space, you’re bound to already know a few of the most press-worthy HTML elements out there, namely <canvas>, which can be used for complex animations and graphics, <video>, which works similarly to the <img> tag, allowing for natively embedded video without 3rd party plugins like Flash, and <audio>, which works just like <video>. Beyond these three tags, HTML is undergoing some major structural improvements that essentially kill the ubiquitous use of the generic <div> tag. Of course divs will still exist, but instead of writing <div id=”nav”> you can simply write <nav>. The same goes for <header>, <article>, <footer> and more, making HTML quite a bit more human-readable. While we wait, check out this complete set of HTML5 elements. 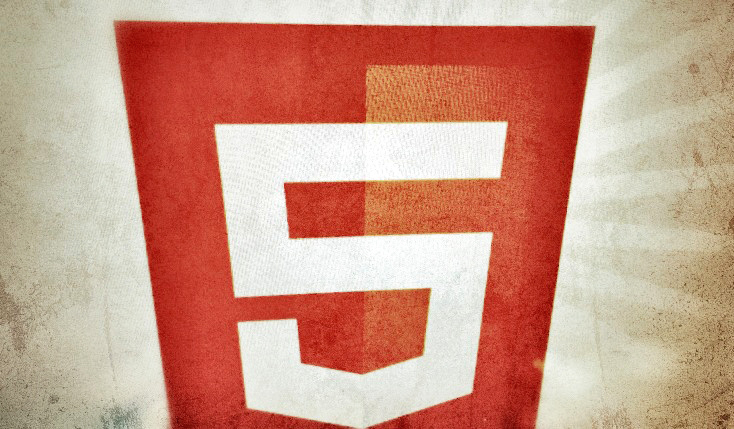 You can also check out the official differences between HTML5 and HTML4. Are you excited yet?